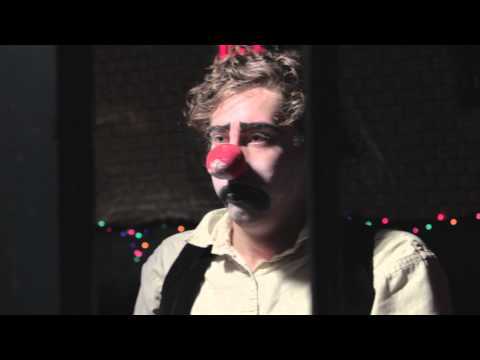 A clown noir play about a former clown named Happy who has returned to the seedy underground crime world to find his brother’s killer. Happy's junkie brother Timmy is found dead. Now Happy must return to his former life as a clown to ask a few questions. But will Happy be able to go home again without getting sucked into the seedy clown underbelly of vice and violence? Visit playwright Adam Szymkowicz's blog here. The Clown Bar. 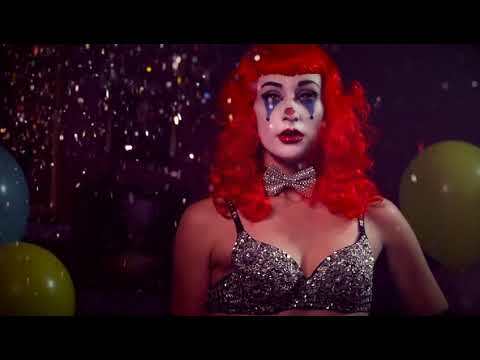 A bar full of clowns set up like a cabaret. 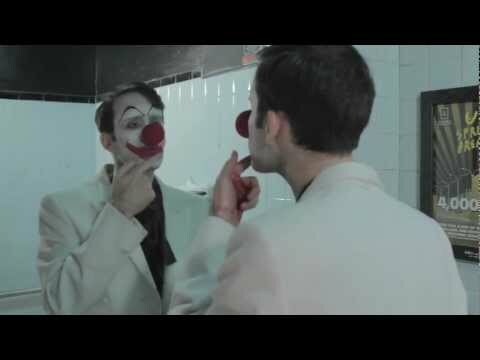 Clown Bar premiered in New York City with the Pipeline Theatre in April of 2013 under the direction of Andrew Neisler.